Free t-shirt for a… fan? 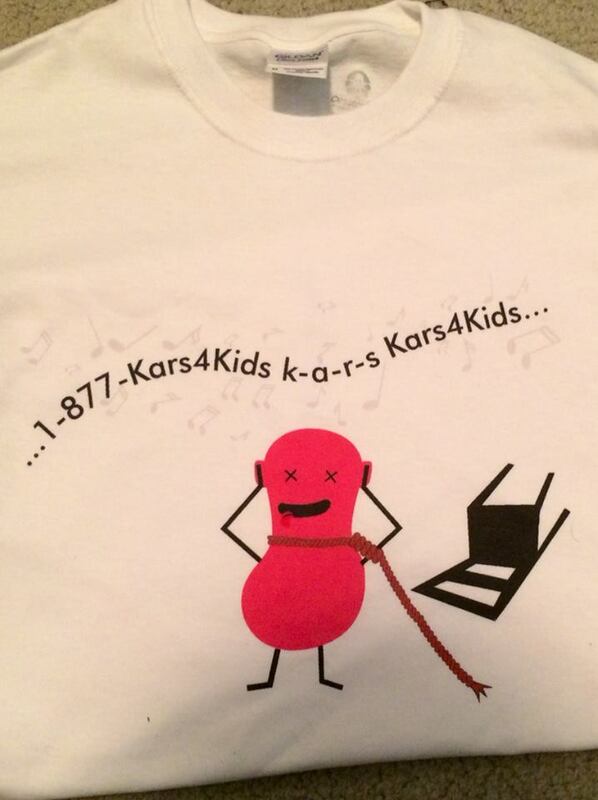 need a shirt of someone hearing the 1-877 kars for kids jingle and then hanging himself. @BarstoolNate We need a size and address and it will be on it’s way! Of course he blogged about the Kars4Kids t-shirt. Too much fun as usual. Previous Temperature close to zero? We’ve got fun ideas for you!